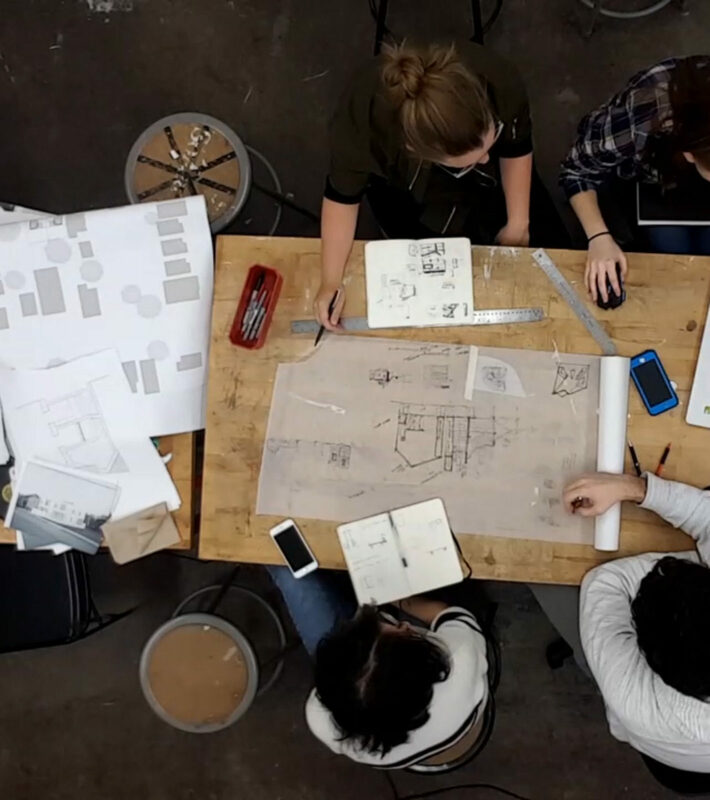 Sophie Nahrmann is currently a fifth-year architecture student at Carnegie Mellon University. She serves on her chapter’s AIAS board as Freedom By Design Director. 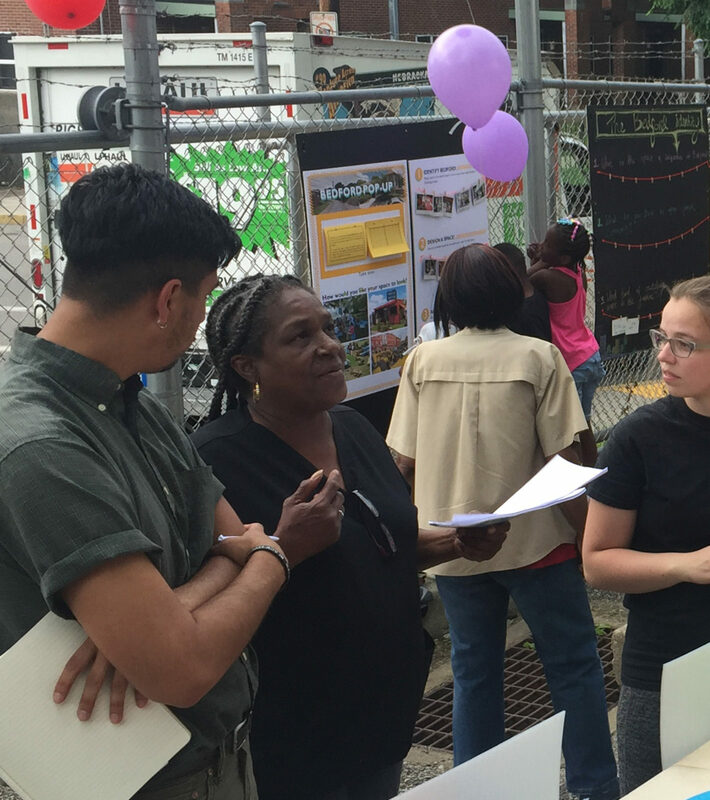 In addition to her involvement with AIAS, she has been a part of the Urban Design Build Studio, a public interest design-build studio that partners with community organizations in the city of Pittsburgh to combat poverty in underprivileged neighborhoods. Chitika Vasudeva, AIAS Chapter Treasurer, explains that through UDBS, Sophie has been instrumental in implementing impactful projects across the region.”Her talent and leadership skills have led to her playing key roles in the planning and successful execution of UDBS projects, as well as enabled her to establish and lead a Freedom by Design chapter at CMU AIAS. 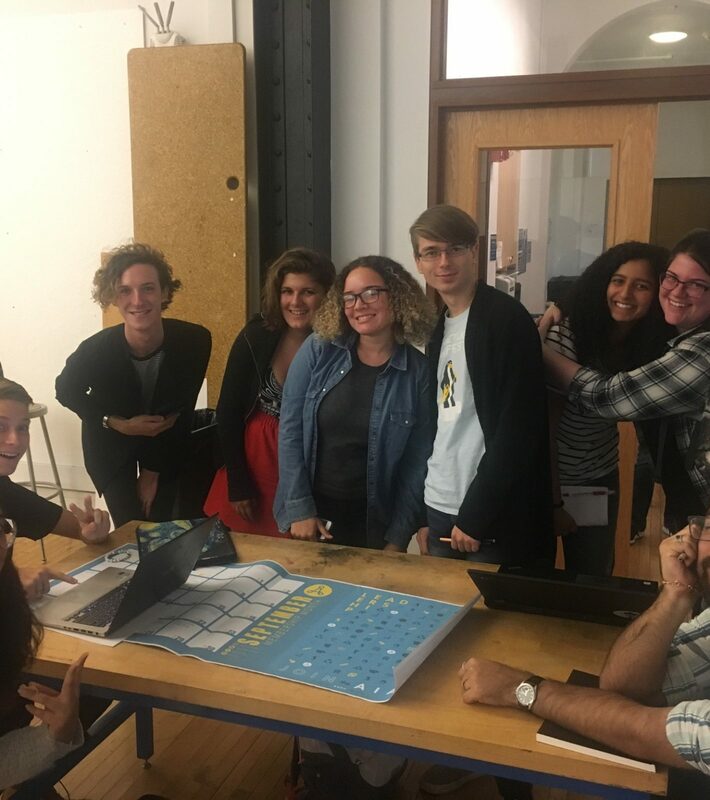 Time and again, Sophie has proven to be an invaluable resource, not only for her peers, her AIAS chapter, and the school but for the city of Pittsburgh as a whole,” said Chitika. 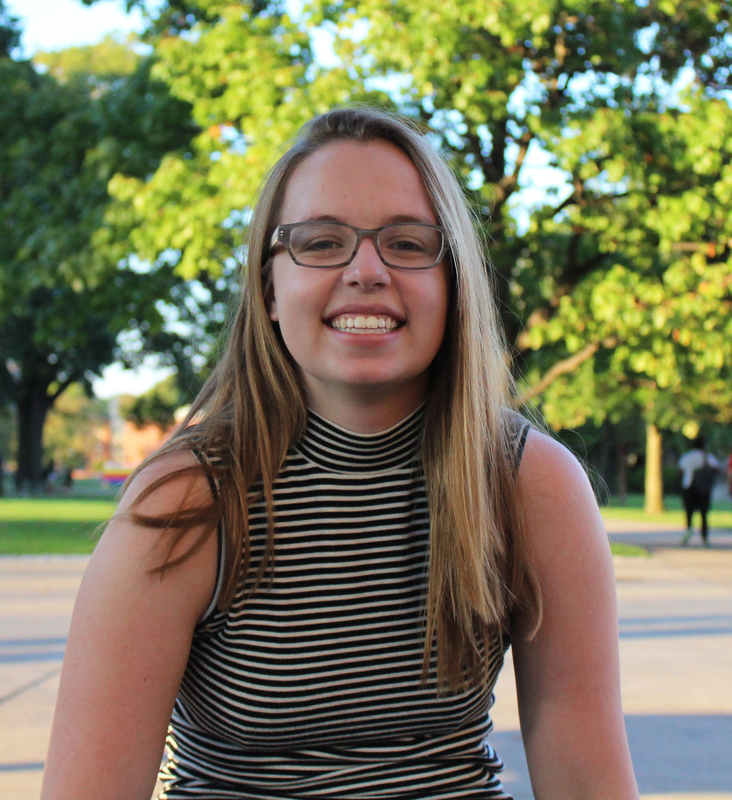 Sophie’s passion for public interest design drove her to Freedom by Design and her current position within the chapter. She believes that through FBD, AIAS has the potential to demonstrate the necessity to interact with the communities around us and serve as agents for positive change, even as students. 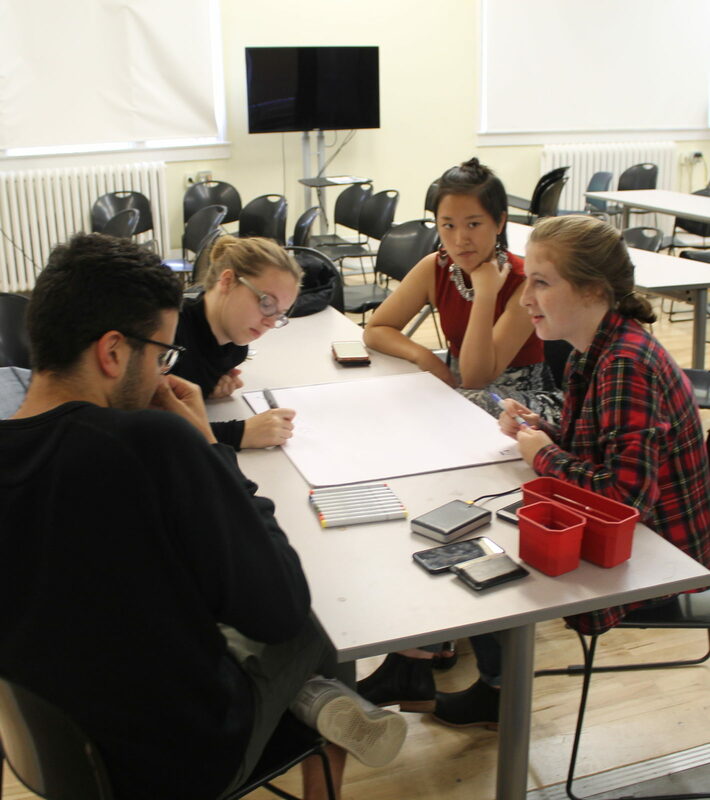 Northeast Quadrant Director Amelia Rosen said that Sophie manages to successfully balance her time between studio and extracurricular activities, and has dedicated a significant amount of time towards creating a new FBD program at Carnegie Mellon. During her time as Freedom by Design Director, CMU AIAS has founded its FBD chapter and started its first project, a weatherization kit and informational booklet for residents in Pittsburgh. The project will be completed at the end of the year.